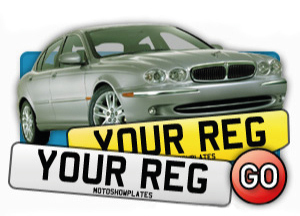 Welcome to Motoshow Plates website where you can design show plates within few minutes. 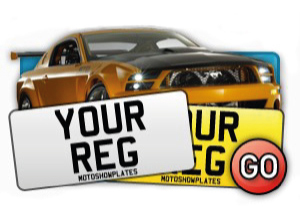 Our interactive plate builder will lead you step by step - so you can build your perfect show car plates or show plates for motorbikes by using an instant design preview to create a better picture of your design. 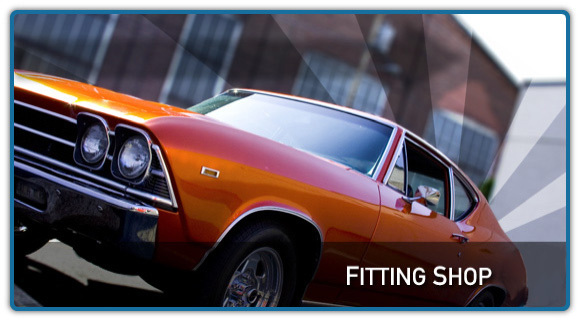 Our plate builder will guide you to design plates for your car or motorcycle, imported models, larger cars or 4x4’s. 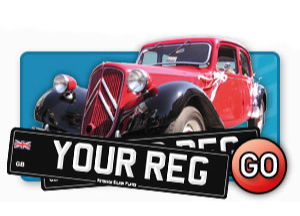 To view our full range of vehicle number plates you can visit our gallery. 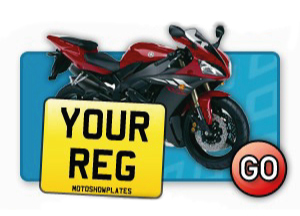 We have a selection of show plates for motorbikes – you can choose your legal size and view it instantly on our plate builder. There is also a nice selection of show car plates from Jaguar and Range Rover to old style black and silver plates. You can design your plates using our other tools to make them special and unique by using a different font style, badge or border. If you wish to design show plates as a gift you can send us your own personalised badge which will be added to your plate. TIP: a funny or thoughtful slogan can make your show car plates stand out from the crowd. So if you wish to make your very own and unique plate as a gift or just for your own use - remember to be creative and have fun on those rallies, road shows and off roads experiences. 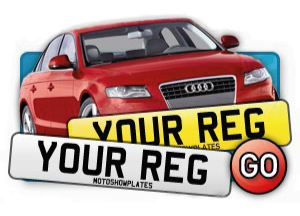 Important: show plate cannot contain registration numbers and can be used only for show purposes (road show, show room, garage, sign plates, etc.). Due to a company annual leave we won't be able to process your orders between Friday, 10th August until Monday, 3rd September 2018.